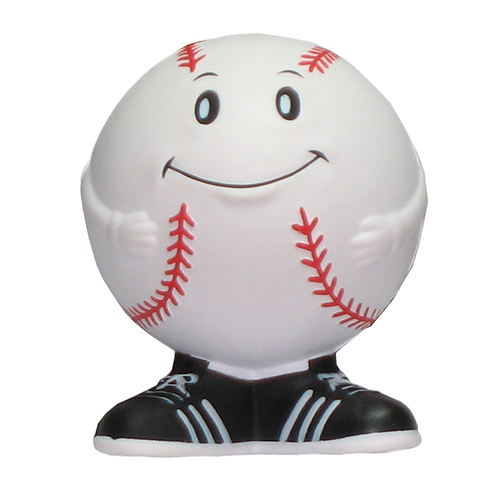 Our adorable Baseball Man stress balls will hit your promotions out of the ball park. These baseball man stress relievers are a great give-a-way at games, fundraisers, school rallies and industry events. You can custom imprint a baseball man stress ball with a clever slogan or a business message.